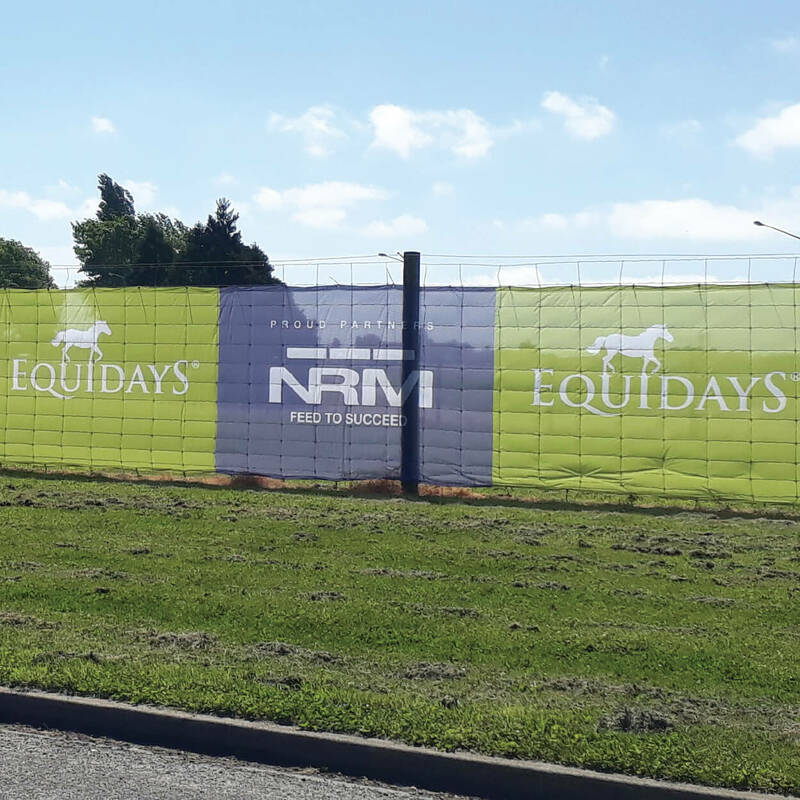 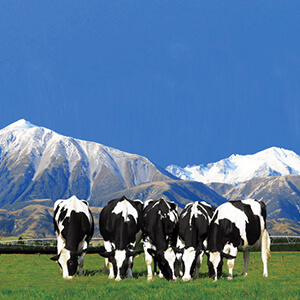 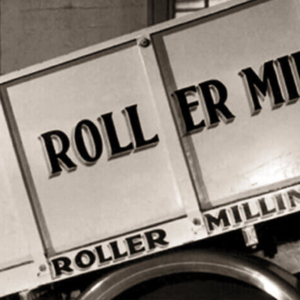 A pillar of the industry for over 120 years, NRM understands animal nutrition. 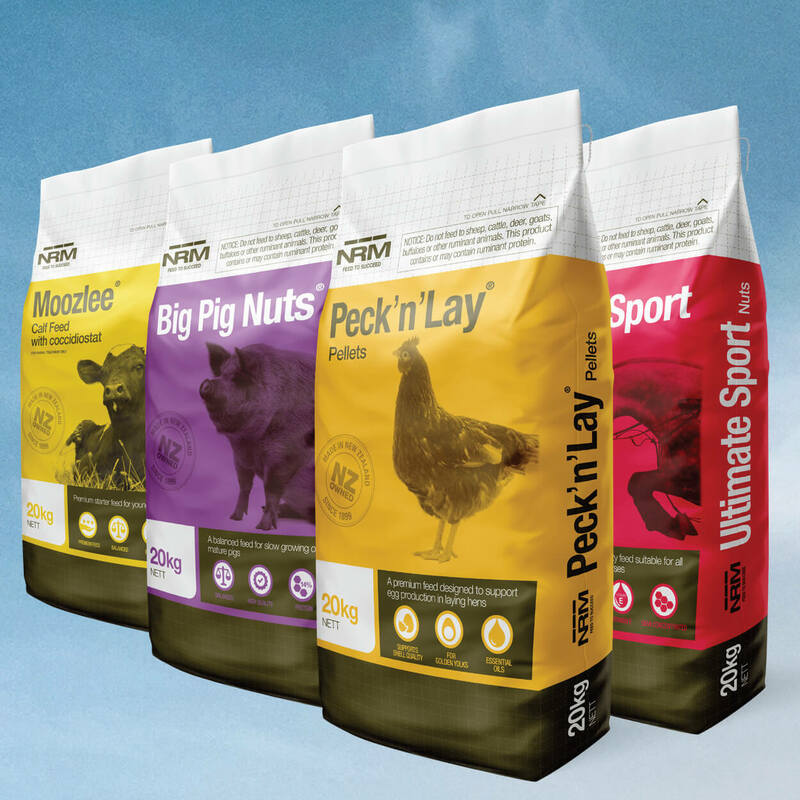 With a nationwide team of Nutritionists and Nutrition Specialists, it is our expertise that makes our wide range of feeds some of the most scientifically advanced in the market. 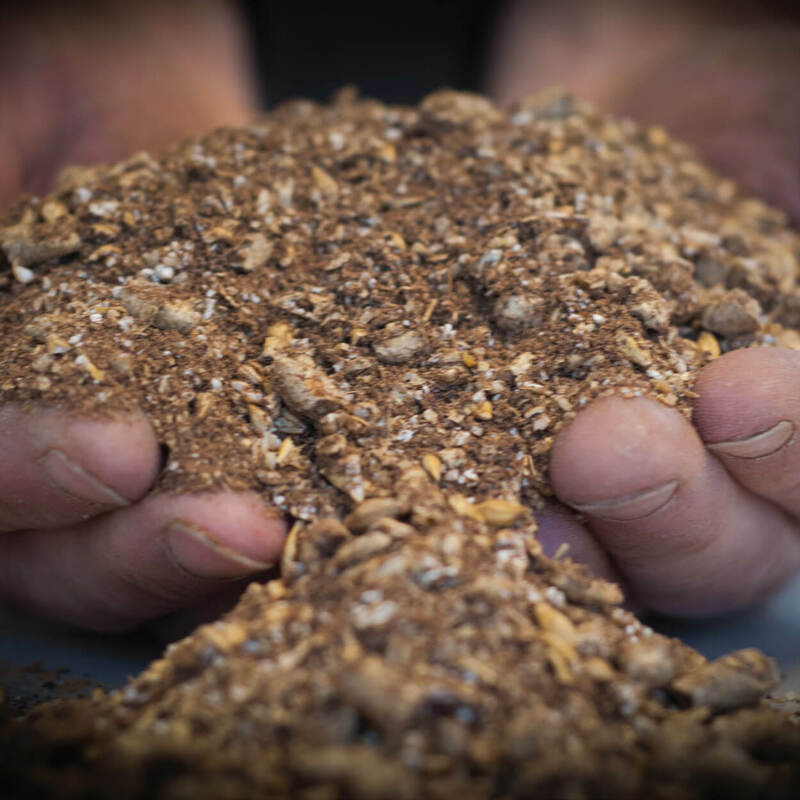 Plus, having access to our team’s in-depth knowledge will support your understanding of animal nutrition and will help to improve the productivity and profitability of your farming operation.